HBO isn’t going to make us wait two more months for ‘Ballers‘, they’ve given us a little teaser to tide us over until then. Johnson plays a retired football player, who now lives vicariously through the young athletes whose finances he manages. An opulent lifestyle with parties for every day of the week are a given in this drama. Also cast in the series are Omar Benson Miller, John David Washington, Rob Corddry and Troy Garity as various characters who mesh together to create a cohesive unit. 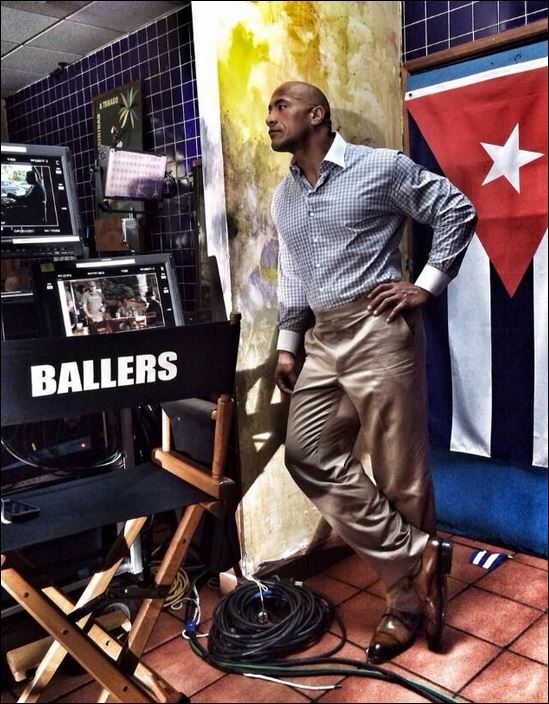 Check out the trailer for ‘Ballers‘ and tell us what you think. This entry was posted on Saturday, April 11th, 2015 at 9:24 pm	and is filed under News, Television. You can follow any responses to this entry through the RSS 2.0 feed. You can skip to the end and leave a response. Pinging is currently not allowed. « Could Eddie Redmayne Be Coming To J.K. Rowling’s Wizarding World?!? !